Amazon has a new policy that allows for pre-orders on KDP eBooks! 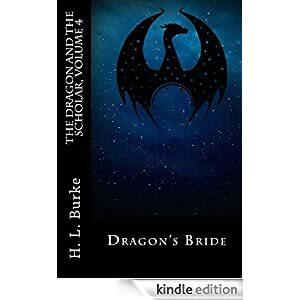 That includes my next novel, Dragon's Bride. Click the link below to purchase on Amazon! (As far as I can see, there is no pre-order option for paperback available at this time. You'll just have to wait for Sept 19th to pay for that).